We align the best processes, people, and technology to assure maximum recoveries quickly and more efficiently. 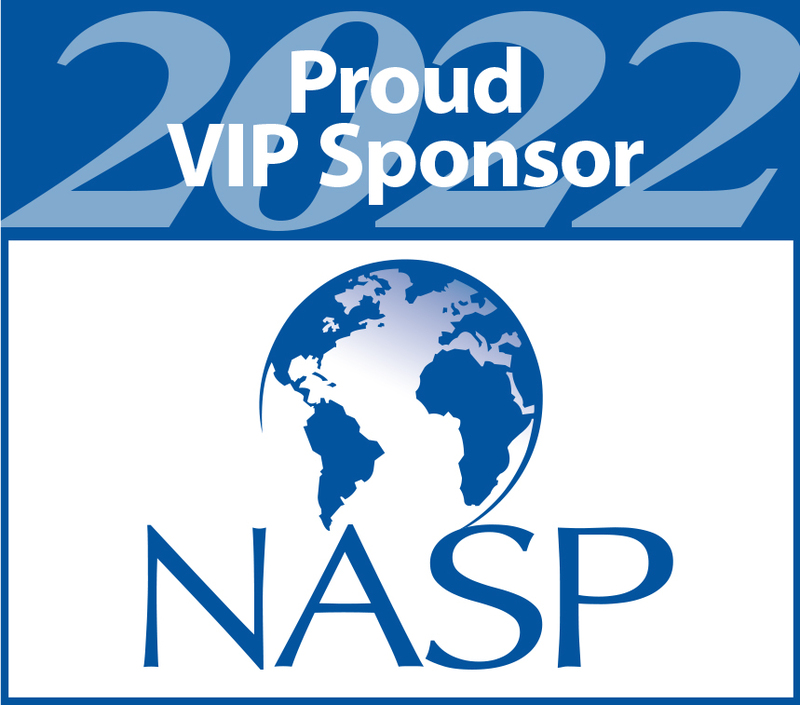 The National Association of Subrogation Professionals (NASP) is the world's largest insurance subrogation association and leader in subrogation education. To learn more about what Subrogation is, view the video that NASP created by clicking below. Latitude Subrogation Services provides comprehensive recovery services as an international leader in subrogation outsourcing. We can deliver your recovery assets through our subrogation management program. We will analyze your particular claims business and industry benchmarks in order to target your best recovery goals. Our dedicated and professional subrogation specialists have decades of experience handling auto, property and workers compensation subrogation claims in all 50 states and Canada. There might be subrogation opportunities in your open, pending and closed claims. We can review your First Notice of Loss or First Report of Injury and help to determine your next steps to identify and preserve more subrogation opportunities. Reviewing closed files can also reveal missed subrogation opportunities. Subrogation and salvage recoveries are reported together on Schedule P of the National Association of Insurance Commissioner reports. We have created a dedicated unit that handles the administration of salvage titling and the related transactions associated with total loss vehicles and specialty vehicle salvage. Here are some of the frequently used tools available to our Clients. This application allows clients to securely log-in and access current information and statistics about their claims. Conveniently refer claims online. Your data will be protected using state-of-the-art Verisign SSL encryption. Conveniently refer salvage information online. Your data will be protected using state-of-the-art Verisign SSL encryption. Latitude Subrogation Services ("LSS") is celebrating 22 years of recovery servicing. Since 1997, LSS has provided solutions for insurers, self-insured entities, third party administrators and specialty risk companies as a subrogation vendor and purchaser of subrogation assets. Through the vision of our founder, Bradley J. Schram, Esq., and a strong management team, the company has experienced steady growth by partnering with its clients. LSS strives to seamlessly meld with the processes and people of its client partners. LSS's vibrant, highly skilled and diversified Subrogation Specialists collectively have over 700 hundred years of claims and subrogation knowledge and experience that defines Latitude as a leader in the industry. Our Subrogation Specialist have an average of 21 years of experience in the industry. LSS combines time honored traditional methods with its innovative proprietary processes to maximize recoveries for our clients. LSS utilizes cutting-edge automation and data analytics to reduce cycle times, streamline efficiencies, and provide seamless end-to-end support for our clients.